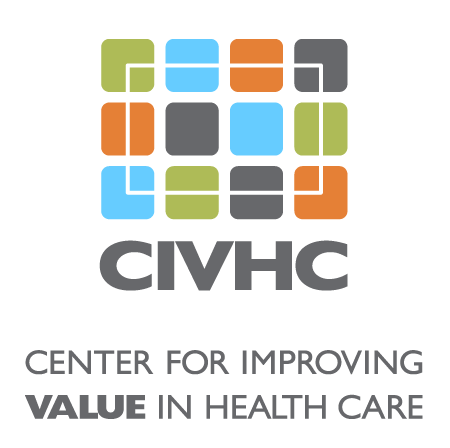 As part of a generous grant from the COPIC Foundation, CIVHC is working to help providers in Colorado get properly reimbursed for helping their patients with Advance Care Planning (ACP). This webinar was developed by Pinnacle Health and is designed to teach providers to document and bill for ACP services. Please participate in our brief survey on this provider training video! We appreciate your time.